We are excited to announce another Single Family home sale at Tuhaye which closed in late October 2014. This property had previously been listed for over two years. The Seller noticed our sales results with Tuhaye properties and came to us with one question. "How can I get this house sold"? After carefully assessing the property and considering the seller's needs, we presented a simple and concise marketing plan with a critical path. Our primary focus was to breathe new life into a listing that had been languishing on the market. We concentrated on many small items that we felt had been overlooked such as rearranging the furnishings to create a better feel. We also had the windows cleaned to allow prospective buyers to clearly and easily notice the incredible ski and golf views. A cleaning service was hired to polish the kitchen appliances and fixtures. After some good old fashion yard work and professional photography, we hit the re-set button and went to work marketing and holding open houses to create renewed interest in the property. This is a testimonial that doing the basics works. The eventual buyer had previously passed on this property. While visiting one of our open houses we were able to re-engage the buyer, point out the many features and benefits they had previously overlooked and work closely with the buyer's agent to complete the sale. The result for us was not only another Tuhaye sale, but a very happy seller and a very excited new Talisker member. 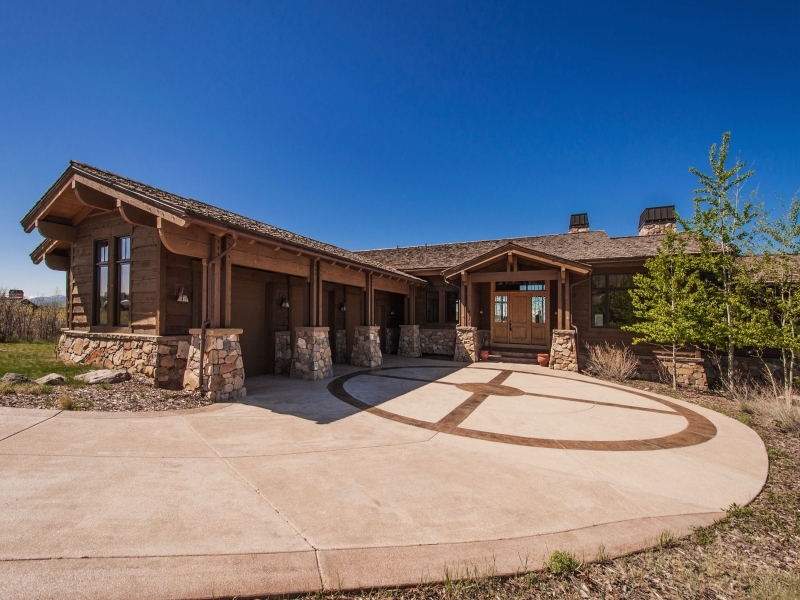 Posted in Significant Sale | 0 Responses to "Significant Sale: 9885 N Timpanogos Circle Tuhaye Sold At $1,850,000"